It's a very easy pattern and is perfect for thats remains of yarns. 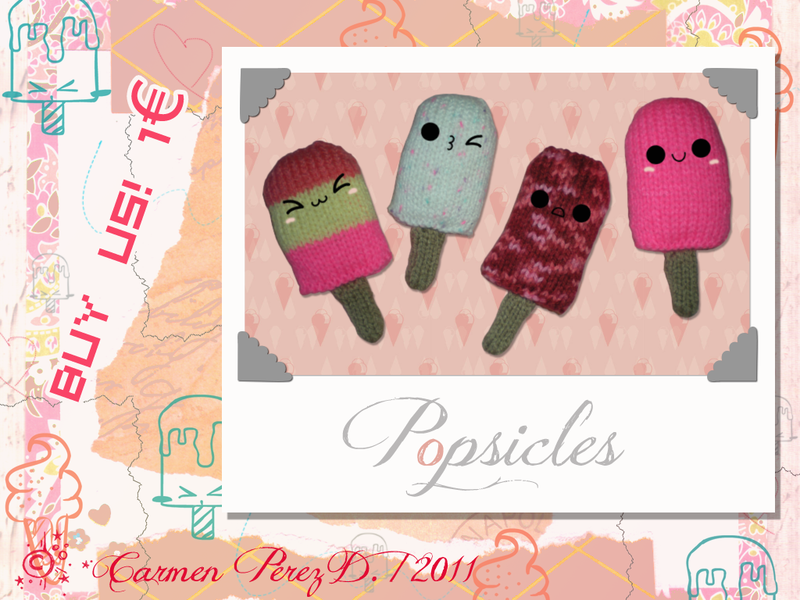 In the pictures my popsicle doesn't have face =( but you must to embroider a super cute face! They look are really cute!